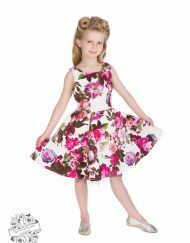 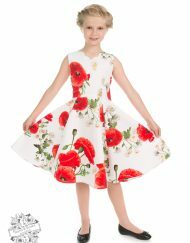 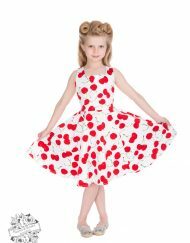 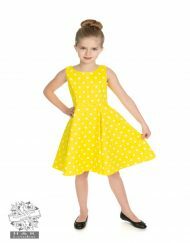 Have your child be your mini-me in Hearts & Roses little Hearts Collection! 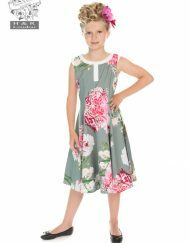 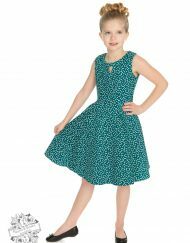 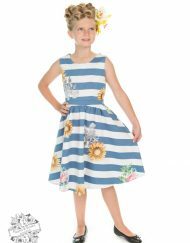 Outfit your little one in the same outfit as yourself and collect the compliments in our Blue Rosacea dress made out of soft cotton. 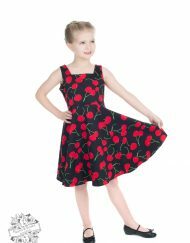 Your child can play comfortably and stylishly. 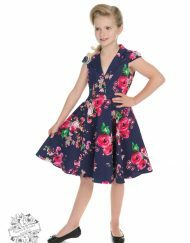 Dress has blue satin waist band at back, which ties in a bow.